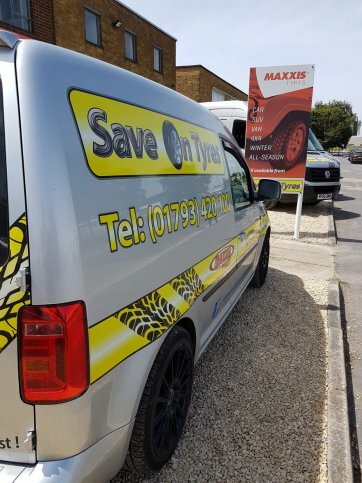 At Save On Tyres we make buying new tyres in Swindon easy. You can visit us - at our BRAND NEW Swindon workshop in Cheney Manor Industrial Estate. 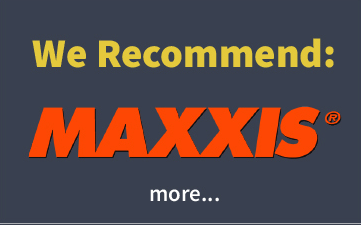 Even easier... just send us your tyre details and we'll send you the quote! 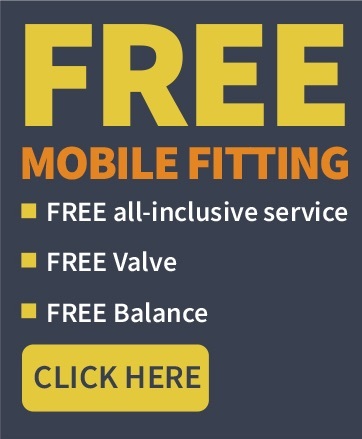 NO HIDDEN EXTRAS.... Save On provide a complete and trusted service with FREE Valve, Balance and Fitting. Our depot is in Cheney Manor Industrial Estate, with easy access from Swindon town centre & the M4, Jnct 16. **NEW! ** Pro-Align Wheel Alignment System NOW AVAILABLE!